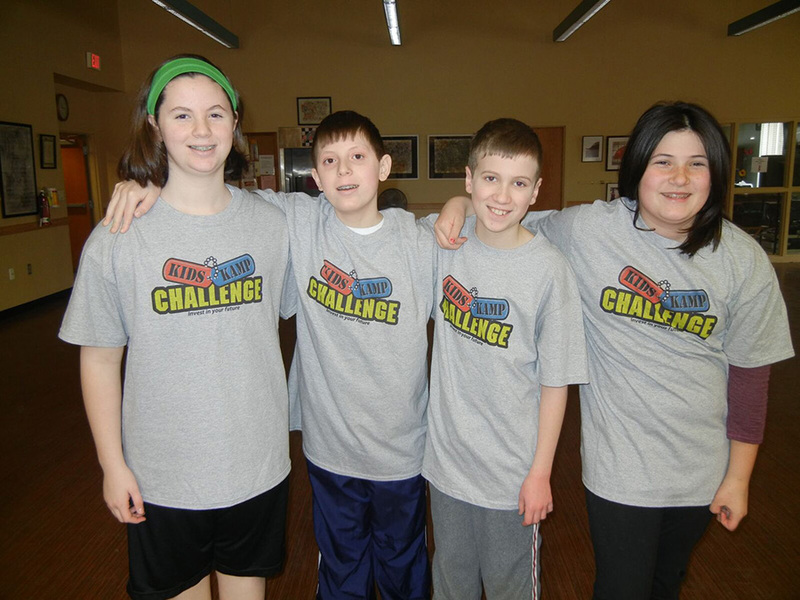 Kids Kamp Challenge®: A program created for Kids, by Kids and dedicated to the health and fitness of ALL kids. Our program is committed to moving the next generation! 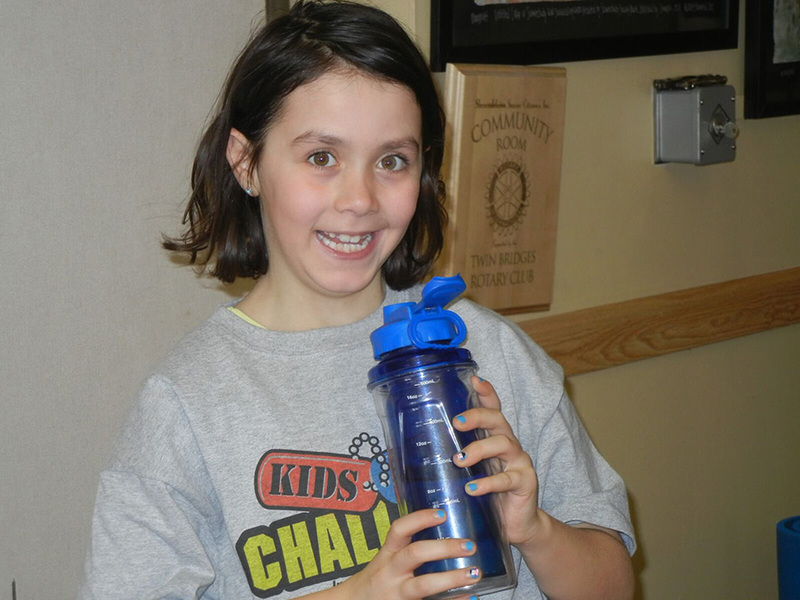 Summer and Winter camp program meets 3 hours per day for 4 consecutive days. 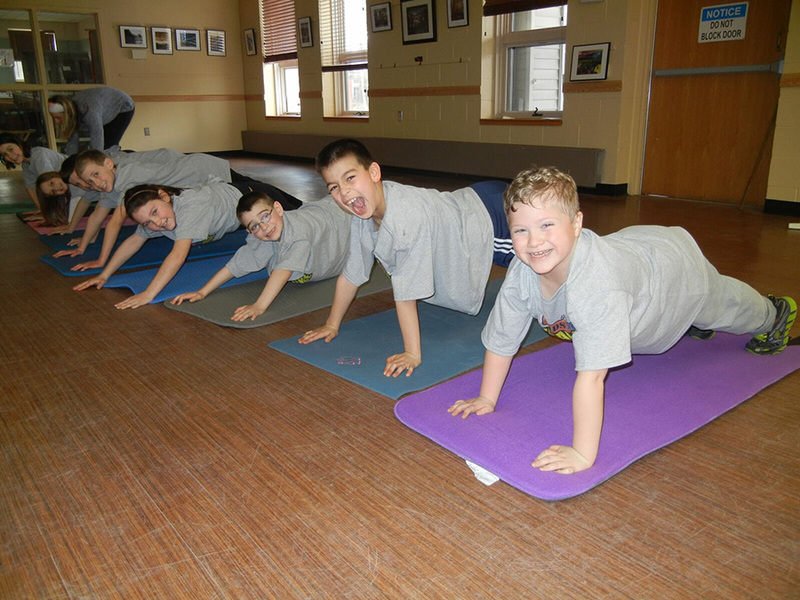 Children will exercise, learn about fitness, nutrition and healthy habits in a welcoming, non-competitive environment. Each day will consist of a workout, game, snack, nutrition education, craft and relaxation/reflection. Grades 1-5 welcome. Camp locations and dates TBD. Click here for schedule. ALL fitness levels welcome.